The Ecosport was launched in the B-segment SUV class by Ford to try and muscle in on Nissan’s Juke and Renault’s Captur sales. Debuted in 2014, the mini-SUV received a mid-life revamp in 2016 enabling it to become a far bigger competitor in the market. This facelift actually made the Ecosport feel far more like a Fiesta, not a bad thing when you look at sales figures for that particular car. The main area for development; Fords are renowned for their great handling and involving chassis, unfortunately the first Ecosport didn’t get the memo. This has since been rectified and allows the little SUV to handle with surprising grace. The Titanium trim level offers a generous level of standard kit, part leather seats, alloy wheels and climate control all contribute to making this car feel far more premium than its price would have you believe. Owners will be happy to hear that the facelifted model has also shed its ugly spare wheel holder too. 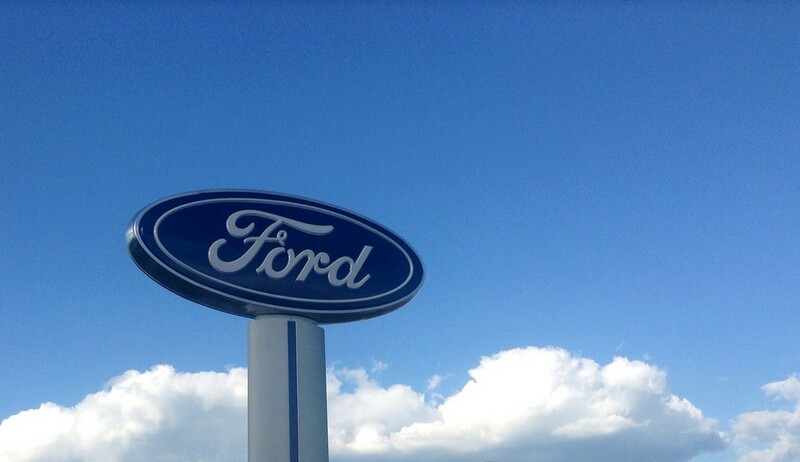 It’s a well-known fact that Ford’s EcoBoost engines are some of the best in the business. They offer superb economy without feeling sluggish. Owners are also treated to a choice of three power outputs, with the range topping out at 140bhp in the Titanium S variant. In a car with these dimensions it certainly feels nippy. Extra sound deadening is a welcome addition, allowing whispers to be exchanged, even at motorway speeds! While it may not be perfect, this car offers some added benefits over the Ford Fiesta. It may not compete in the handling department but it does offer plenty of space for a small family and provides that all important increase in ride height that so many people crave. The added driving enjoyment over the Nissan Juke and Renault Captur should make the Ecosport an easy choice in the B-segment SUV market.